Make a Gift to the Foundation Now! Thank you for supporting the work of the American Quarter Horse Foundation! You recognize that our horses give their best every day and every donation no matter how small or large helps ensure that together we give them our best. Making your gift online lets you "make a difference" at the American Quarter Horse Foundation quickly and easily. Also, your gift is fully tax deductible to the extent of the law. The American Quarter Horse Foundation's secure Web site will ensure your privacy, so your information will be seen and used only by the Foundation to serve and protect the American Quarter Horse. We are most grateful that you chose to give of your best today to help protect the future of the American Quarter Horse and those who love and care for him. Your gift may be designated for use in multiple areas. Choose the designations for your gift by clicking on the link below. If you wish your gift to remain anonymous, please type "anonymous" in the Gift Notes box next to the gift amount. This section may also be used to indicate how you wish your name to appear in our donor recognition lists. Please let us know what inspired you to give this gift? Many employers will match your gifts with contributions of their own. The matching gift employer information we have for you is shown below. Please let us know if you have new matching employer information. Please let us know the name of your employer if we don't already have it on record. To make your gift in memory of a deceased individual/horse or in honor of a living individual/horse, please click on the appropriate link below and complete the necessary information. Please note that in honor of and in memory of dedications will be attached to all gifts made during this transaction. Make your gift In Honor Of a living individual. Make your gift In Memory Of a deceased individual. Please update your profile by entering the information below. If you are donating on behalf of an organization, click here to use the Organization Profile form. Thank you for giving to the American Quarter Horse Foundation. Your generous contribution will make a positive impact in achieving our mission. 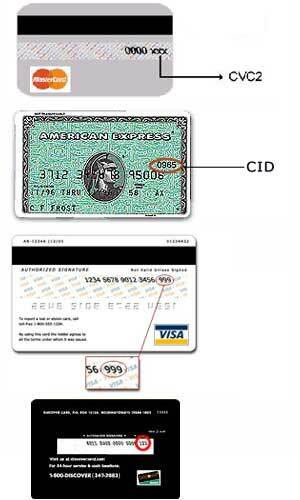 CVV2 Code * What is a CVV2 Code? My billing address matches my contact information. If you do not wish to make a gift at this time and prefer to exit this form, click here. The information processed from this page is secured by PayPal.